Reconstruction in Italy after earthquakes: build it with steel! In Italy, the Fondazione Promozione Acciaio and ArcelorMittal are very active in promoting steel as the best alternative to reconstruct damaged buildings after earthquakes. 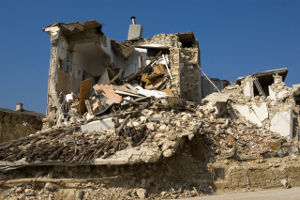 Since the middle ages, Italy has recorded almost 100 earthquakes of varying severity. Recently in L’Aquila, in Abruzzo, Umbria and Marche the country has suffered from earthquakes that have caused hundreds of fatalities and extensive damage to constructions. Reconstruction is therefore an imperative for the Italian community. It encompasses various challenges in terms of speed of construction, cost, versatility and of course seismic resistance. While historically Italian architects and engineers have been taught to build with concrete, the Fondazione Promozione Acciaio (FPA) and ArcelorMittal are actively promoting steel, which offers outstanding advantages over concrete, particularly in seismic environments. In September 2016 in Bologna and in October in Firenze, Marco Tognoni, CTS coordinator and Luca Collavoli, account manager at the Milano agency gave 2 lectures on this theme to an audience of dozens of architects and engineers. Easy to construct and deconstruct, resistant to fire, 100% recyclable, steel is the material of choice for designing buildings that cope with earthquakes because it is inherently ductile and flexible - flexing under extreme loads rather than crushing or crumbling. Furthermore, many of the beam-to-column connections in a steel building are designed principally to support gravity loads. Yet they also have a considerable capacity to resist lateral loads caused by wind and earthquakes. 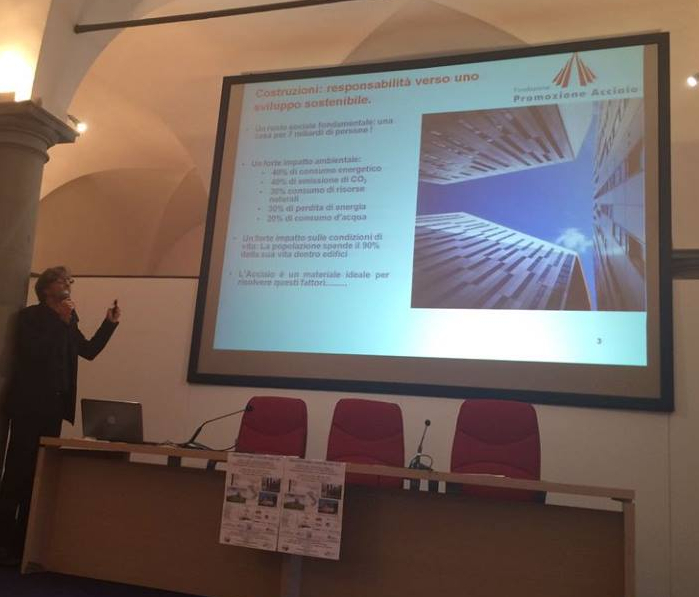 As Françoise Carrara, construction market coordinator for the South-West region points out, “these awareness initiatives towards architects and engineers are very important to contribute to the development of a culture for steel in Italy”. Indeed, our Italian teams carry events on a regular basis to promote steel in construction in Italy, in parallel to the training sessions that FPA organises in the regions recently affected by earthquakes. The knowledge of steel solutions by users is very limited in Italy. 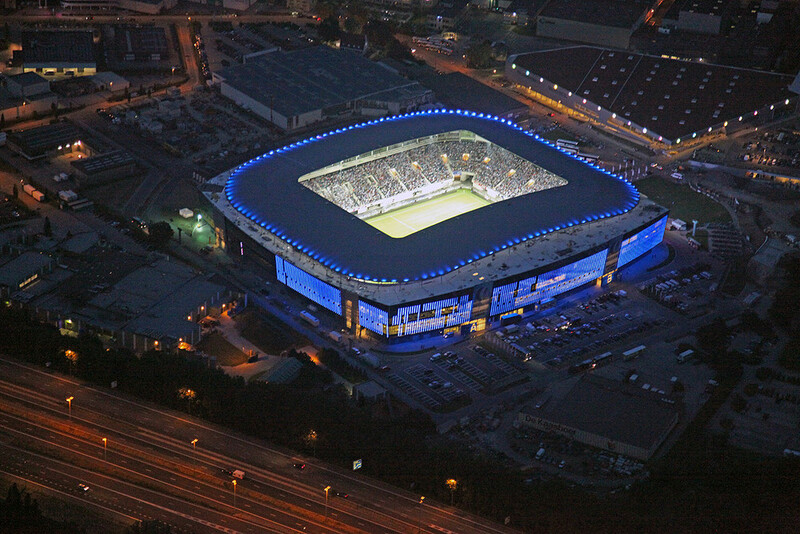 This assumption is underpinned by the FPA action plan that constantly promotes the culture of steel construction both in the construction of new buildings and infrastructures, as well as in the redevelopment, consolidation and recovery of the constructed, today the largest investment part destination in the market of buildings. The Foundation provides designers, investors and construction companies with the know-how for the technical and economic evaluation of their projects.